The Peel-Yalgorup System is listed as globally significant wetlands under the International Convention on Wetlands (or Ramsar Convention). The System consists of a variety of wetland types and is a biodiversity hot spot supporting a large variety of plants, wildlife and ecosystems. The Wetlands are also of critical importance to the Peel community for tourism and recreational purposes and are of special significance to local Indigenous people. However, these wetlands are often subject to illegal dumping or careless littering of rubbish. 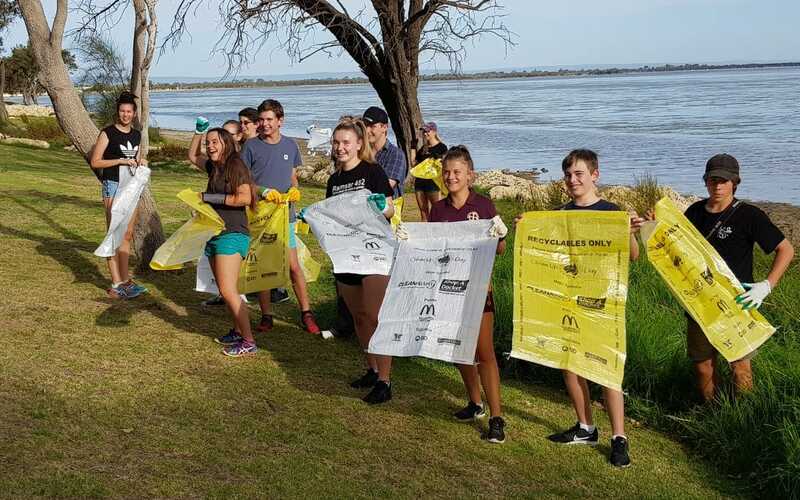 This project is supported by Peel-Harvey Catchment Council through funding from the Australian Government’s National Landcare Program.